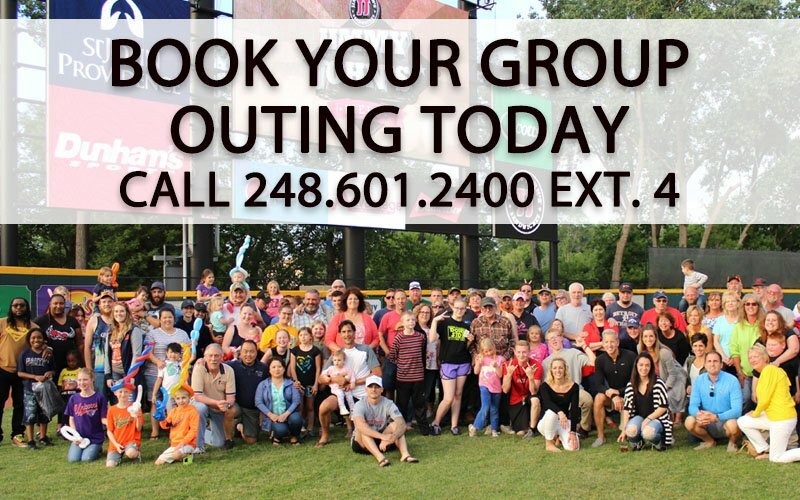 ROCHESTER, Mich. – The United Shore Professional Baseball League announced a new 15-Game Platinum Club Ticket Plan offer for the price of 12 games, which includes $150 in savings. 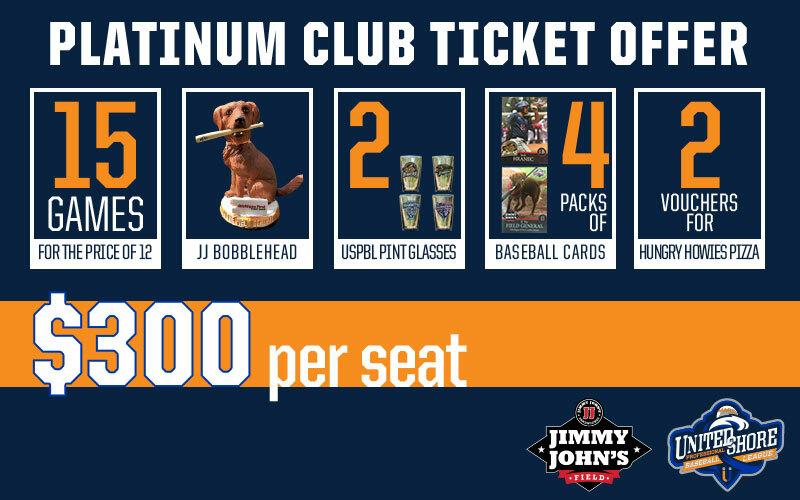 The flex plan will consist of the very popular JJ The Field General Bobblehead, two USPBL Team Pint Glasses of your choice, four packs of USPBL Player Baseball Cards, two vouchers for a free large Hungry Howie’s pizza with one topping and a $5 credit on each ticket for any food purchase. This special ticket flex plan will only be available for a limited time, so please contact the ticket office at 248.601.2400 or e-mail to tickets@uspbl.com to secure your game plan. Full season tickets, as well as 25-, 10- and 5-Game Mini Plans are also available. Opening Day will be Friday, May 10 at Jimmy John’s Field in historic downtown Utica, Mich. The season will run during the best weather months Michigan has to offer from May 10 through Sept. 8. Majority of the games are played on the weekends, Thursday-Sunday. Kids Run the Bases after every game and fans have an opportunity to interact with USPBL Staff and Players. The 2018 season was a game changer for the USPBL with a record 61 sell outs in 75 games, and a single-game attendance record of 4,499. ESPN platforms featured 10 USPBL games and the league appeared on the Emmy Award Winning Show, SportsCenter’s Top 10 Plays on two occasions last season. Six more players were signed to MLB organizations to push the total to 26 since 2016. 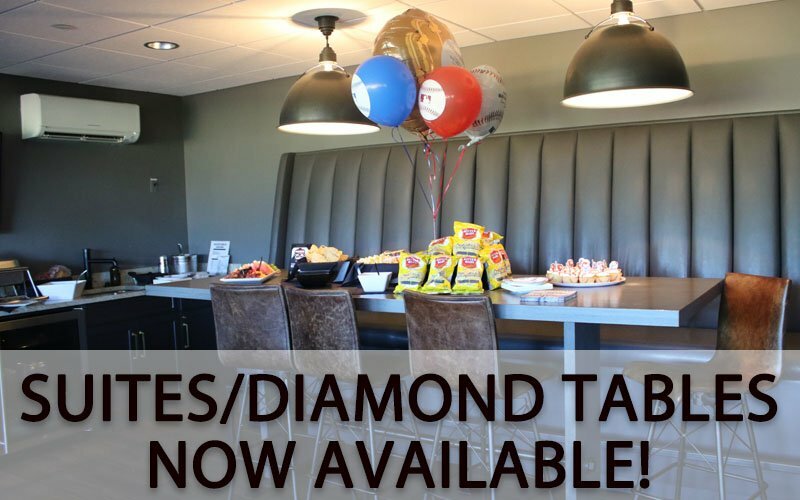 The entertainment value continued to rise with the addition of the lovable bat dog, JJ The Field General, the very talented USPBL Dance Crews, Short Hops Craft Beer Garden and Speed Pitch Machine.